The information presented on this page was originally released on September 14, 2012. It may not be outdated, but please search our site for more current information. If you plan to quote or reference this information in a publication, please check with the Extension specialist or author before proceeding. Mississippi planted only 125,000 acres of rice in 2012 and dropped to No. 5 nationally in rice production, behind Arkansas, California, Louisiana and Missouri. Texas came in at No. 6. On Sept. 9, the U.S. Department of Agriculture estimated the state’s crop was 71 percent harvested. Buehring estimated it had risen to about 85 percent complete in the following week. Even though rice comes in behind soybeans, corn and cotton in value to Mississippi producers, it is still a significant crop. Rice’s acres came up short this year because market prices favored soybeans and corn. Rice is irrigated by flooding the field, so the drought that has ravaged the Midwest has had little effect on rice. John Michael Riley, Extension agricultural economist, said rice prices have been falling since mid-August, when U.S. yields were reported to be larger than initially expected. Despite low rice acreage and prices this year, plans are in full swing in Cleveland for the 22nd annual Rice Tasting Luncheon. This Sept. 21 event is from 11 a.m. to 1 p.m. at Delta State University’s Walter Sillers Coliseum.  Laura Giaccaglia, Bolivar County Extension director, said as many as 2,000 people come from Mississippi and surrounding states for the event sponsored by Delta Rice Promotions. “Even though rice production has gone down in Mississippi, it is still an important crop for our Mississippi farmers, especially those in Bolivar County,” Giaccaglia said. 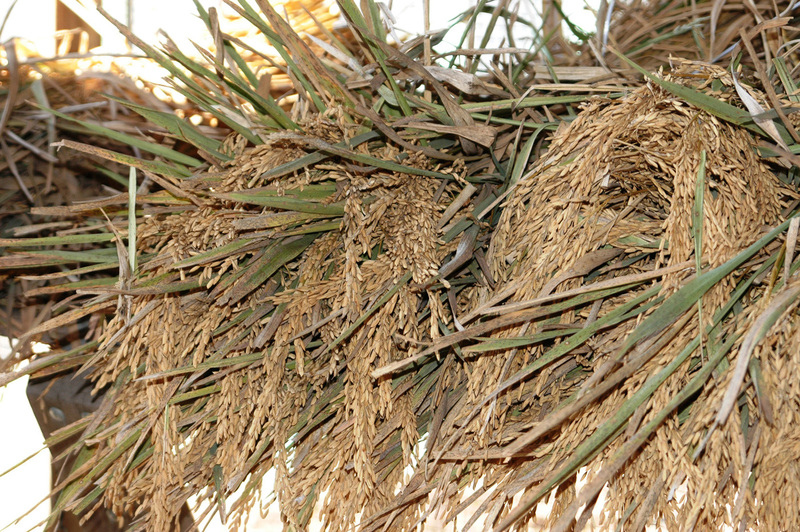 Rice is a staple food for much of the world, and Giaccaglia praised its health benefits. Tickets for the Rice Tasting Luncheon are $5 at the door, or they can be purchased at Delta-area Extension offices. At the event, visitors are invited to sample dishes made by individuals and restaurants that range from appetizers to entrees and desserts. “This event is a way to celebrate and promote the production of rice,” Giaccaglia said.